Paul Boag challenges us to think about what makes our sites successful, which has interesting implications on how resources are spent. I once asked my aunt what makes her Christmas pud successful, and when I found out I never ate there again. 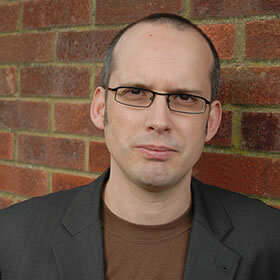 Paul Boag shares his tips for smoothing the path between design brief and sign-off. Like cooking Christmas dinner, it’s all the in the preparation. And like a good figgy pudding, your designs will go down best with custard.